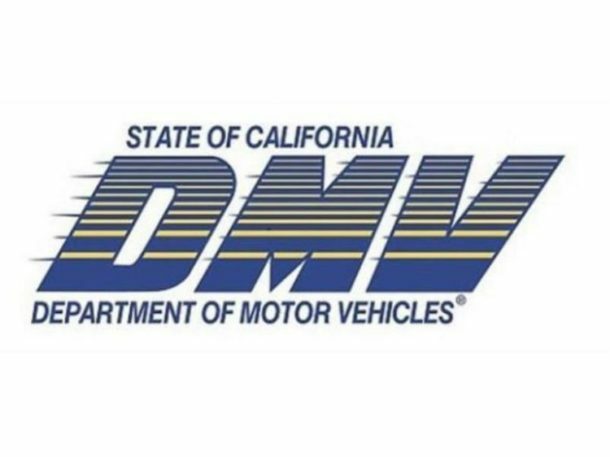 On Friday, I went to the Department of Motor Vehicles to get my drivers license renewed. It was quite a change from my last visit at DMV. In fact it was a rather pleasant trip. It took me longer to drive to the DMV office than it did to get in and out. In previous trips, I would wait in line for 30 to 60 minutes, only to be told to take these forms, fill them out and then get back in line. Well those days are over!! Two things helped to really speed up my visit. First, I went on the Internet and made an appointment. Second, as I walked into the door, there was a desk manned by one lady who asked me why I was visiting DMV; after I told her, she gave me the proper forms and had me fill them out. After I completed the form, she verified that I had filled-in the appropriate boxes and them gave me my number to wait in line. I had to wait for two people and then had my turn. The employees there were prompt and courteous. I was surprised at how quickly the whole process was managed. In fact my one year old slept through most of the visit. My whole visit was about 25 minutes.